Dr. Michael J. Barimo, D.O. Dr. Max S. Watzman, D.O. Dr. Barimo has been in practice since 1987, with 2012 marking 25 years in the Central Florida area. Originally from Miami, he attended the University of Florida, Graduating with Honors with a major in chemistry and zoology. He then attended and graduated from medical school at Midwestern University-Chicago College of Osteopathic Medicine in Chicago, Ill. He then completed a Family Practice Residency at Cook County Hospital in Chicago. He has been Board Certified since 1987. Dr. Barimo’s focus in medical care has been that of Preventative Medicine, assuring that his patients receive the best of care in the areas of Cardiovascular disease Prevention, finding and treating early Hypertension, High Cholesterol, and Diabetes. 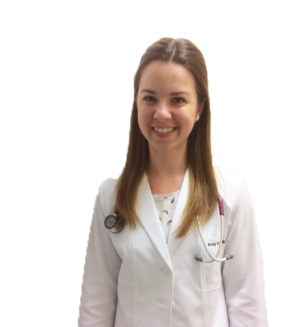 He also treats all others facets of Family Medicine, including Allergy, Asthma, Gastrointestinal, Musculoskeletal, and Psychological disorders. Dr. Barimo’s hobbies are Karate, Target Shooting, Fishing, Biking and Table Tennis. 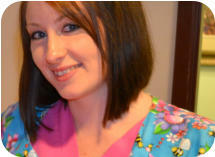 Born in Ohio, Dr. Watzman has grown up in the Orlando area since the age of 3. After graduating from Lake Highland Preparatory School in Orlando, he attended the University of South Florida graduating with a bachelor's degree in Zoology. He then attended medical school at the University of Des Moines College of Osteopathic Medicine, and did post graduate training at Sun Coast Hospital in Largo, Florida. He began his practice of family medicine at Winter Park Family Practice in 1982, and left there to join Barimo Family Medicine in May 2013. 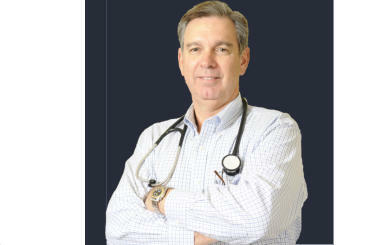 He is board certified by the American Osteopathic Board of Family Physicians. 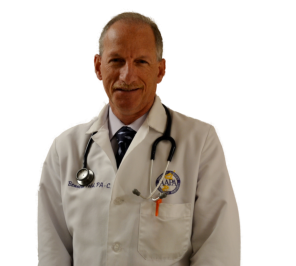 Dr. Watzman believes in a holistic approach to medical care, and emphasizes encouraging preventative healthy lifestyles as much as possible to attain and maintain good health. He has a wide variety of medical interests, and enjoys caring for the entire family in the promotion of good health. He strives to provide excellent medical care to his patients, listening to and partnering with them to provide the best health care available. 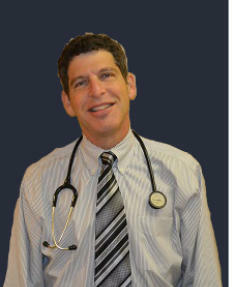 Dr. Watzman's personal interests and hobbies include nature, photography, tennis, and a wide variety of music. Barimo Family Medicine The focus of our practice is to provide intelligent, effective, and cost efficient medical care. We treat ages 6 and up, and have several patients over 100! We participate in almost all health insurance plans, including Medicare Advantage plans, such as Physician's United Plan, Humana, and Wellcare. Please call our offices or fill out an on-line form to schedule an appointment with one of our health care Staff today. We would be more than happy to answer any questions that you may have about your specific concern and look forward to serving you as your Family Health Care providers. Office hours are from 9:00 am to 5:30 pm Monday through Friday. Same day appointments are always available with one of our health care providers. We are located in the Winter Park Medical Village at the corner of Aloma and Semoran Blvd. (SR 436) We are sensitive to today's economic climate, and strive to practice medicine in the most cost efficient way. Whether it be prescribing generic medications, or ordering diagnostics studies, we pledge to achieve our patient's goals of receiving quality, cost efficient care. Graduated from the University of Central Florida with a Bachelor of Science in Biology and Psychology Minor in 2012. Graduated from Nova Southeastern University- Orlando with a Master of Science in Physician Assistant Studies in 2015. NCCPA Board Certified. Grew up in Central Florida and interests include Running, Yoga, Training for Half Marathons, spending time at the beach, and relaxing with friends and family.